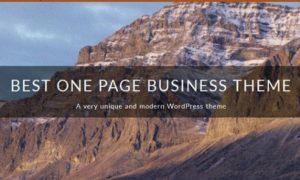 Woocrack.com – Ultimate Member WooCommerce is a extension being distributed by Ultimate Member. 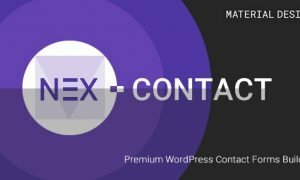 Ultimate Member WooCommerce allows you to integrates the popular e-commerce plugin WooCommerce with Ultimate Member. 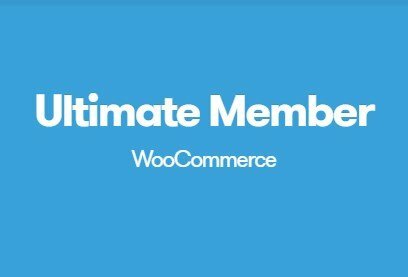 Download Now Ultimate Member WooCommerce at Woocrack.com for $5 or Free For Member Club. You’ll receive the exact .zip file you would download from the original author. If you buy on woocrack.com, you can save your money up to 99% and 100% virus free.